You're in the right place! Lettering was my way of remembering how to be happy during a difficult time. I want to share that joy with YOU. First, a question: do you learn better from books or videos? 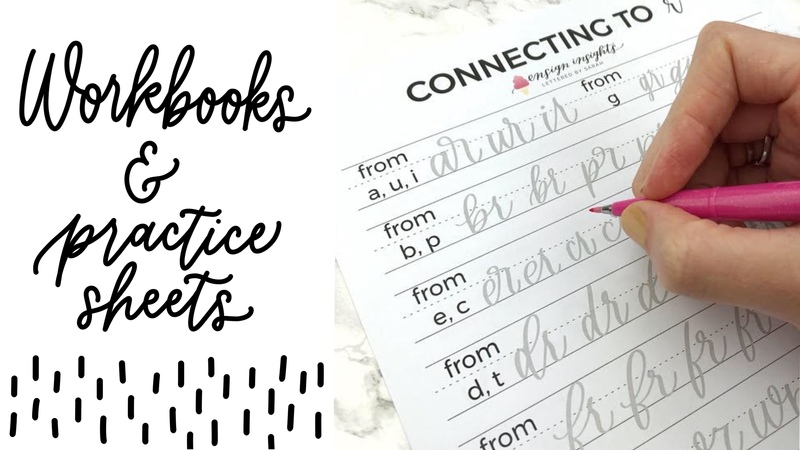 If you prefer book learning, I have WORKBOOKS and practice sheets that will be a great fit for you. If you prefer video lessons, I have COURSES with video lessons and practice sheets which will be a great fit for you. Browse your options below. When you're making the choice to letter, you can't go wrong! 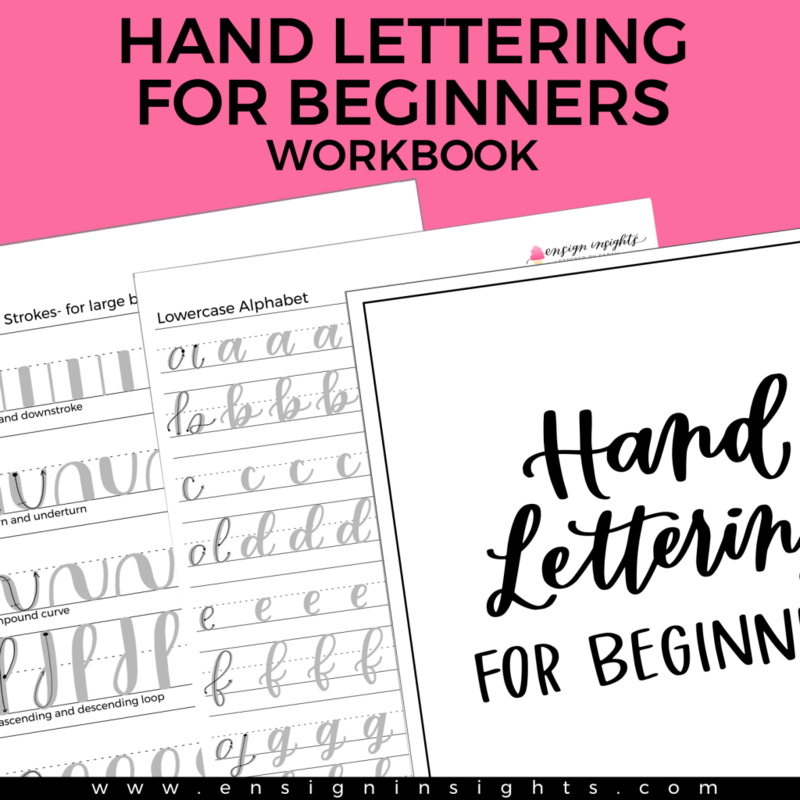 The workbook with everything you need to get started. 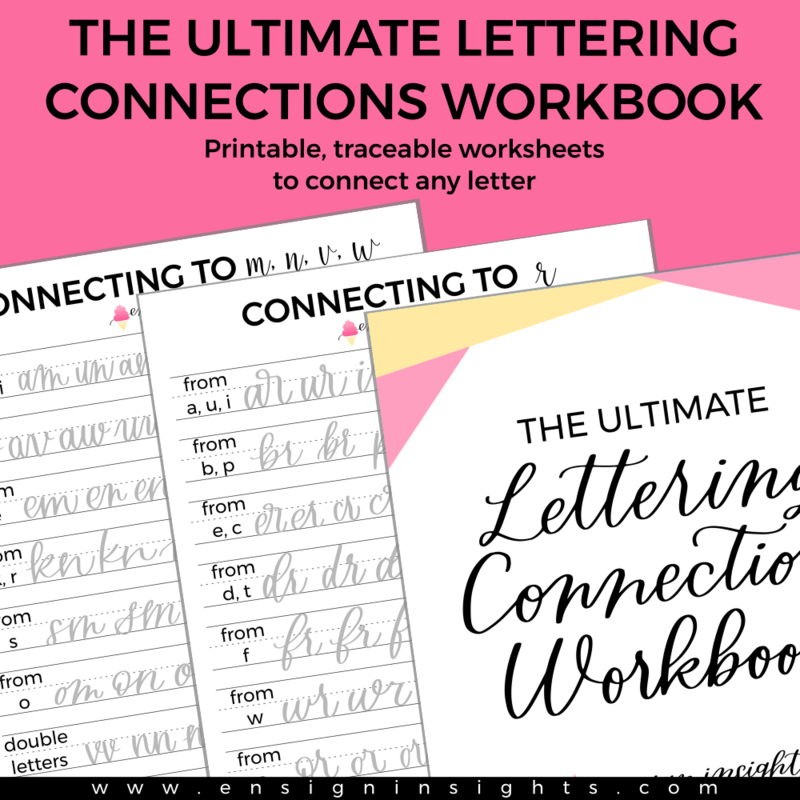 The workbook with every lettering connection in different styles. 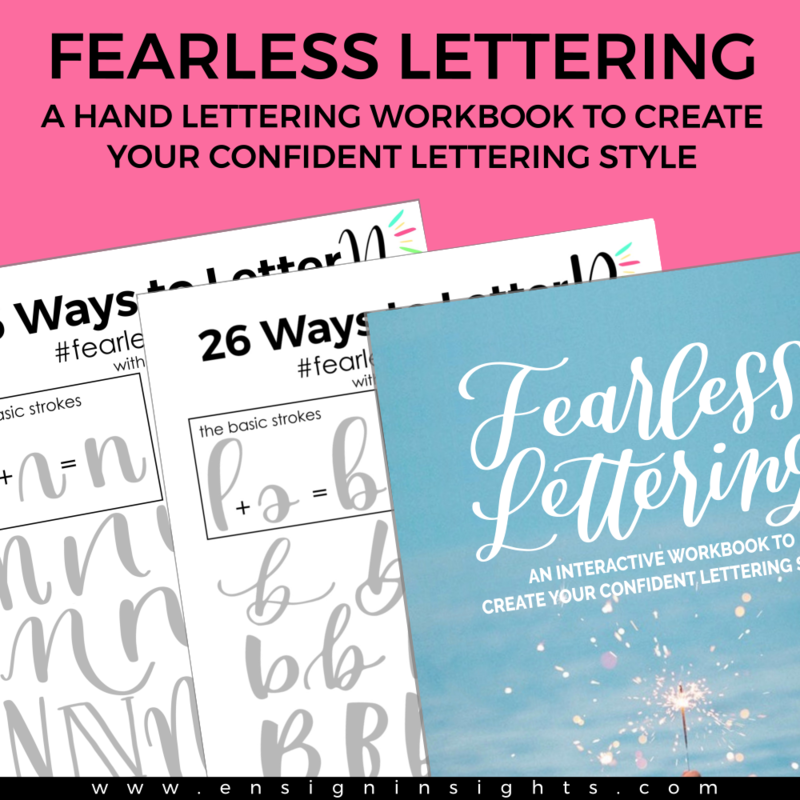 The workbook to guide you through a process of creating your style. 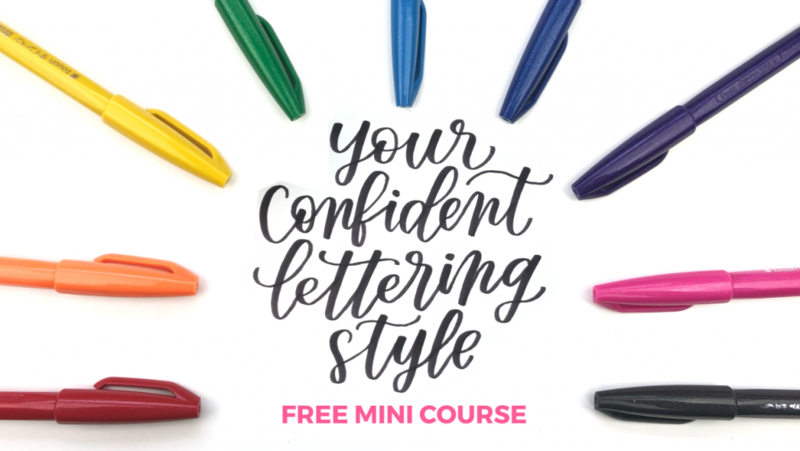 Enjoy weekly free lettering practice sheets, scoops of confidence, updates, and discounts. 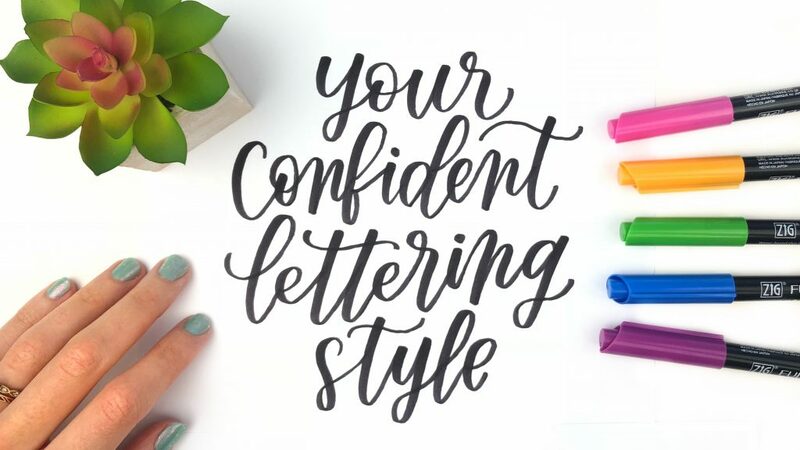 You want to take your lettering to the next level. You are a beginner to intermediate (beginner lesson included). 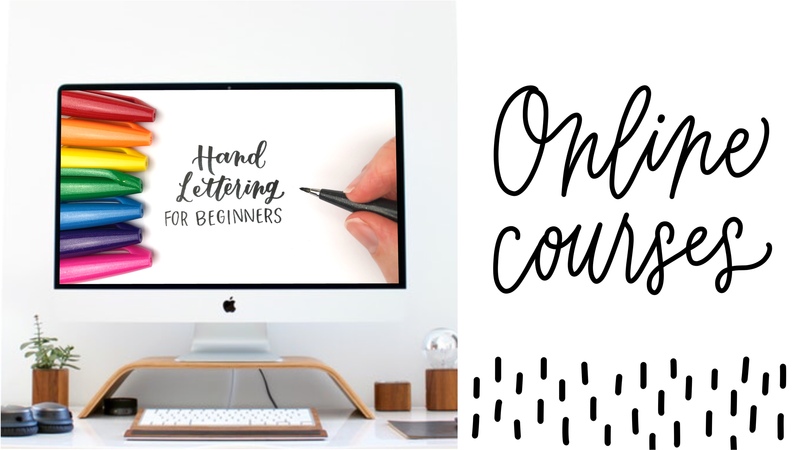 You are on the fence about taking Your Confident Lettering Style course. You want to learn how to create your own alphabet. 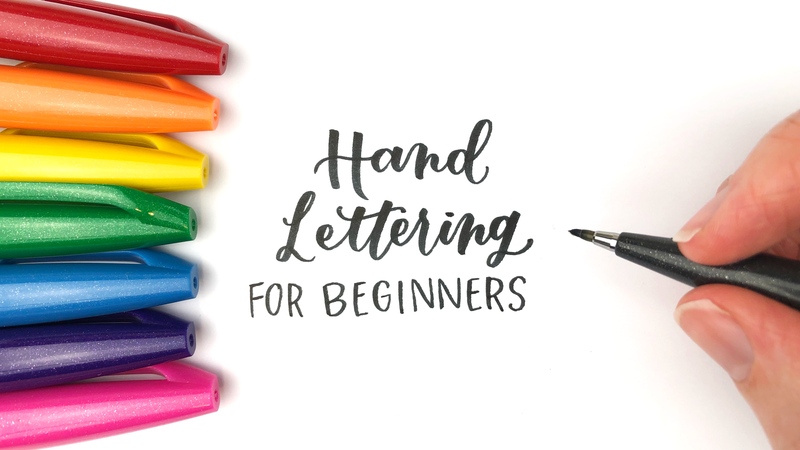 You like free lettering resources. You want to know the process of creating a consistent style. You have 15 minutes a day for the next 5 days to spend on the course. 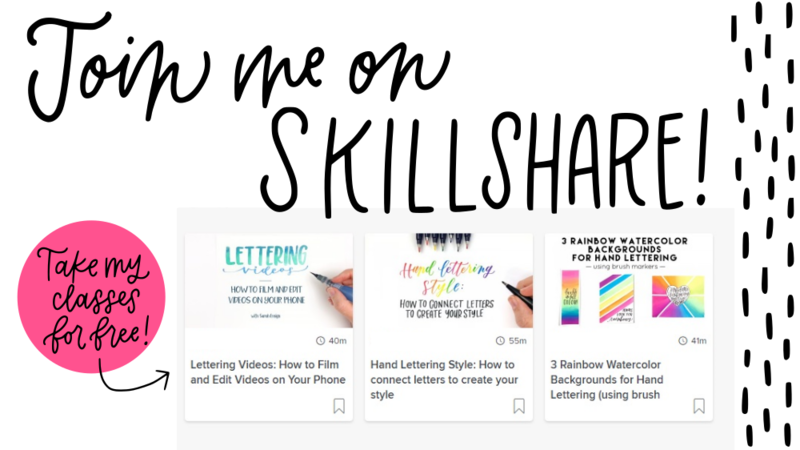 Skillshare is really cool! With a premium membership you can watch any class you want. 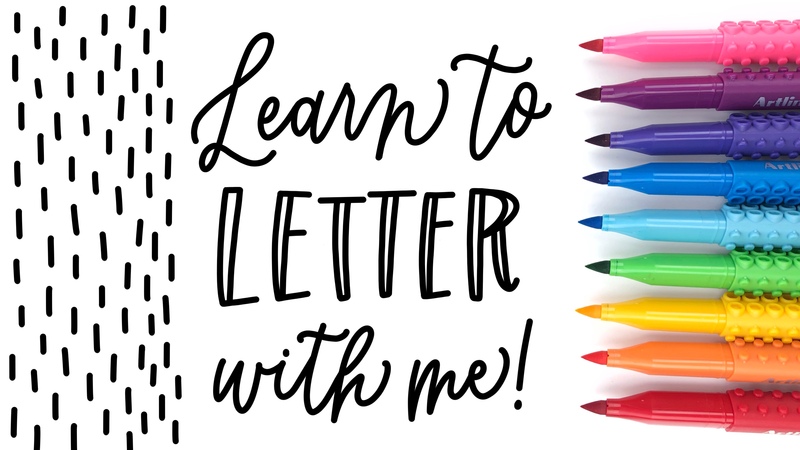 There are lots of lettering classes, and also business, watercolor, baking, you name it. I have several classes and continue to publish more! Use my special link to get two months free premium membership. You can take all of my classes plus any other classes! Give me two months free!